Resources on this page: Careers resource, Key stage three work scheme, How do you like your eggs in the morning? Eco Divo, Baboon social structures, Moths adaptations and predators, Feed the birds, The art of communication, Foraging behaviour in bumblebees, Investigating ant behaviour, Parental behaviour in burying beetles, Foraging behaviour in leaf cutting ants, Parental behaviour in nuthatches, Working with scientific literature, Animal Behaviour, Turn alternation in woodlice, The birds and the bees, Human fear of animals, Behaviour of north Atlantic gannets, Brine shrimp ecology, Stimulus response. A series of display cards for young people. 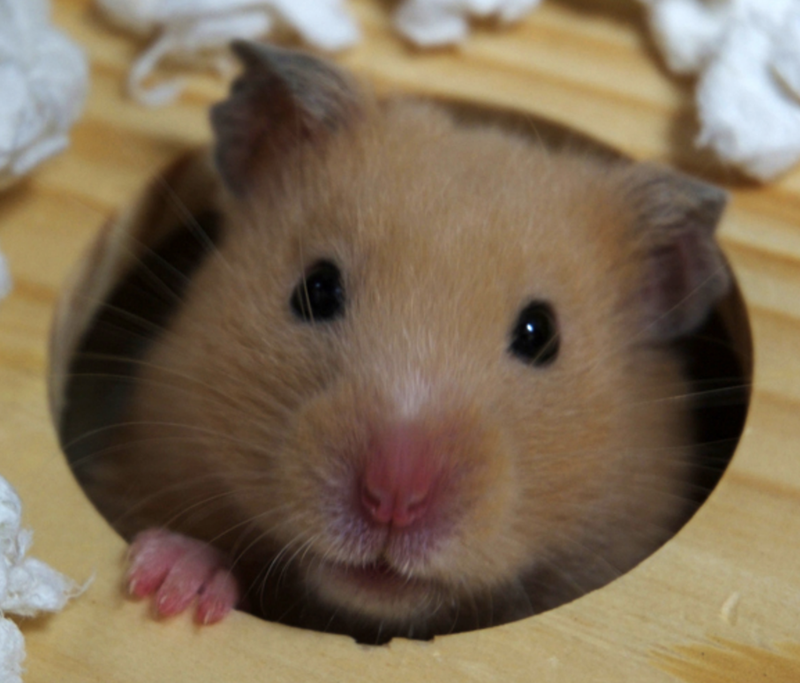 A set of eight case studies, highlighting the careers of individuals who have chosen to complete an animal behaviour related degree. These posters are suitable for classroom and library display. Using animal behaviour, hamsters, maggots, barnacles, baboons, cuckoos and students, this work scheme aids the teaching of practical skills, data analysis, adaptation, habitats, learning, conditioning, natural selection, DNA profiling and field work. Using cuckoo behaviour to investigate natural selection through role play. Written for ASAB by Paul Weeks (Biology Teacher of the Year 2015). Eco-Divo is an educational card game you can play in two ways. Learn about ecosystems and biodiversity. Explore the fascinating natural history of organisms in the United Kingdom. Discover species interactions, human impacts and diversity while competing or collaborating in building a fascinating food web. Created by Cedric Tan and his collaborators Ada Grabowska, David Pigot and Alison Poole, University of Oxford. This lesson, which works best with KS4 students, gives a flavour of behavioural ecology in the context of African field work, using role play. Some students play the part of baboons, and others play biologists, studying the baboons in their "natural habitat". In order to avoid predators, the caterpillars of some species of moths rest during the day by masquerading as twigs, well-camouflaged and keeping their bodies rigid and still. The aim of the investigation is to determine if caterpillars of the peppered moth show a preferred angle of rest. Written by Michael Dockery and and Laurence Cook. This resource explores how the appearance and behaviour of moths suit their environment, and includes a student investigation of the effectiveness of moths resting against a background. This resource also includes a focus on the genetics of the peppered moth story, and the behaviour section looks at the arms race between predators and prey. This resource allows students to recognise common birds and to carry out two investigations which involve the feeding behaviour of birds. 1. Observing garden birds to study the effect of the colour of food items on consumption. 2. Observing scavenger birds in the school playground to study inter- and intra-specific competition between birds. These resources explore the use of camouflage, colour and toxins by both predators and prey. The first activity looks at the life cycle of ladybirds and their behaviour. Students also investigate whether the colour of food or prey has a stronger effect when clumped together and whether the bright colours and patterns on adders could be used as both camouflage and as a warning signal to predators. Curriculum links include adaptation, food webs, taxis, interdependence, data analysis. Created by: Nicola Marples, Mick Hoult, Michael Dockery. This resources aims to enable students to identify the most common species of bumblebee; introduce students to methods for observing, recording and analysing bumblebee behaviour in natural environments; enhance students’ understanding of the process of conducting a scientific investigation; develop students’ awareness of the environmental importance of bumblebees in pollination; and encourage students’ appreciation of, and care for, the natural environment. This resource provides opportunities for students to follow instructions, design investigations, carry out, record and present data, use appropriate statistical tests, interpret secondary data, consider limitations to scientific evidence and ethical issues involved when using animals in investigations. This resource pack focuses on parental behaviour in burying beetles. Students record the frequency and duration of the amount of parental behaviour exhibited by a female beetle and incorporate their findings, with results from earlier research, to complete a data set. They then carry out graphical representation and statistical analysis before answering some follow-up questions to consolidate the learning experience. This resource is designed for students to collect data by observing film footage of the ants’ behaviour. Students analyse the data using the chi-square test and interpret the outcome in relation to their test statistic. This resource pack focuses on parental behaviour in nuthatches, in particular the parent-chick interactions during feeding. The background notes on the bird provide details of its breeding biology, three interactive exercises for data analysis and a set of additional, differentiated, exercises related to aspects of nuthatch behaviour and based on secondary source material. Created by: Michael Dockery, Graham Read, Alex Graham, Guy Meachin. This pack provides a stimulating way of learning about scientific journal articles and highlights the difference between ‘research’ and ‘review’ papers. Created by: Mark Bowler, Alaina Macri and Dee McCarthy. 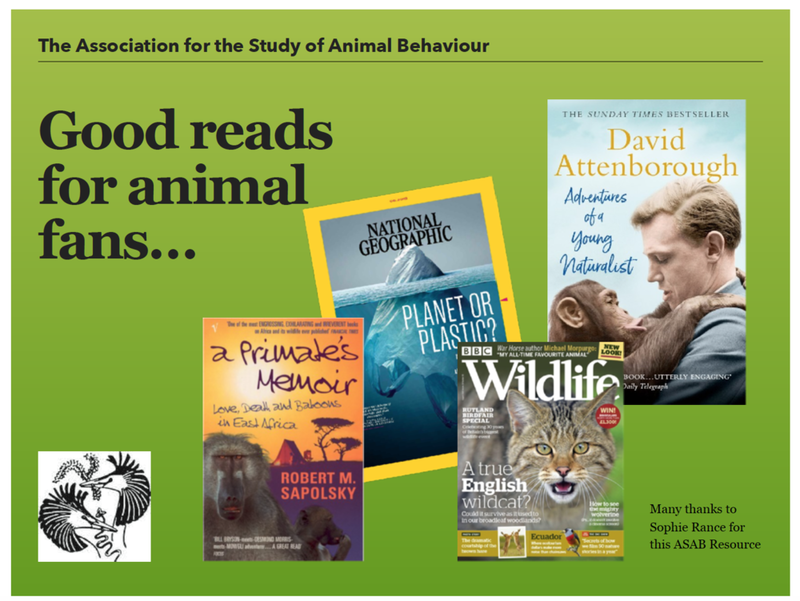 The aim of this resource is to encourage the use of more practical work on animal and human behaviour and to enable students to develop an understanding of some basic principles of animal behaviour, relevant to biology and psychology. Created by: Michael Dockery and Michael Reiss. Explore how woodlice make decisions about which direction to walk. This investigation will demonstrate that after being forced to turn in one direction woodlice will turn in the opposite direction when freely allowed to do so. Created by: Amanda Eggett and Jan Morton. The Scottish Seabird Centre in North Berwick has provided an opportunity to study the behaviour of gannets in their natural environment without disturbance to the colony. Web-cams relay live pictures to the centre, enabling first hand observations or video recordings to be made of the birds, and students can work without having to brave the elements! From February to November a range of behaviour can be observed, from courtship, nesting and parental care, to preening and territorial behaviour making the gannet an ideal subject for bird studies. This video looks at reflex actions and learned behaviour using an engaging combination of animated diagrams and footage of real animal behaviour. The film shows how scientists can study animal behaviour using simple experiments with battery farm hens, and considers some of the ethical questions around the conditions farm animals are kept in.